Serving the public interest, without fear or favour, barristers draw on their considerable experience of the law, advocacy and litigation to represent the best interests of clients. 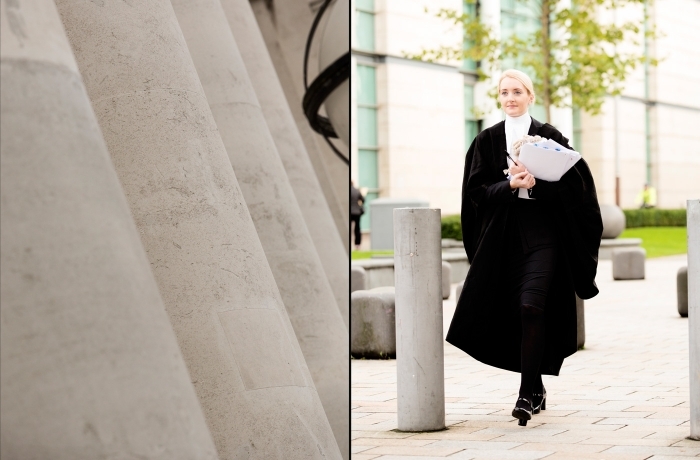 Barristers are independent experts, practicing across all areas of law and legal disputes in all courts and tribunals in Northern Ireland, the Republic of Ireland and UK. 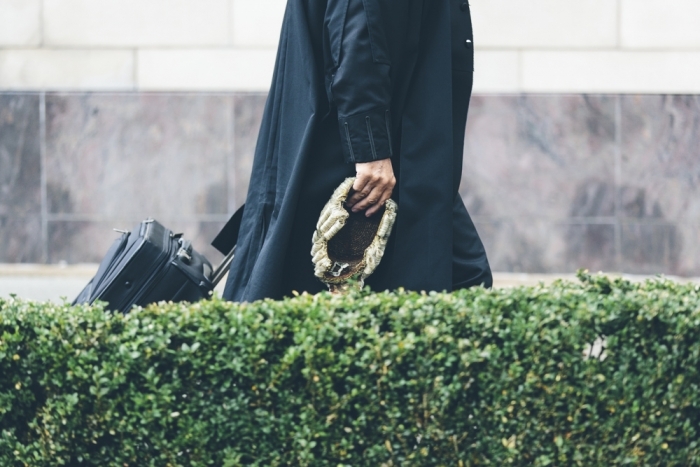 Increasingly, barristers are retained to act in cases outside the conventional courtroom setting such as alternative dispute resolution, arbitrations, tribunals, disciplinary hearings and a broad spectrum of public and private inquiries. 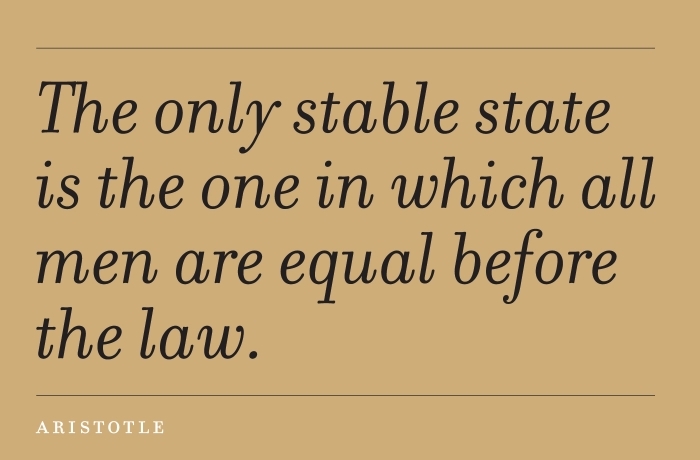 As specialists in providing high quality legal representation, barristers aim to provide access to justice for all. Services range from advocacy and representation in court to providing written advice, negotiation and mediation. representing the client at the hearing, presenting written and oral submissions and cross-examining witnesses. A select number of senior barristers become Queen’s Counsel (QC) which is recognised internationally as a mark of outstanding ability and have earned a high reputation for their advocacy and legal skills. There are presently 96 Queen’s Counsel. They are normally instructed in or brought into lead the legal team in serious or complex cases.